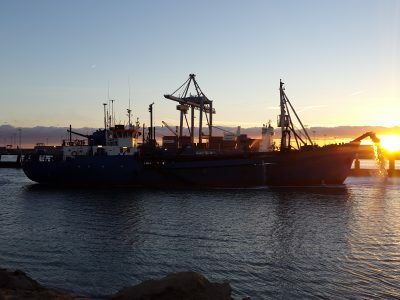 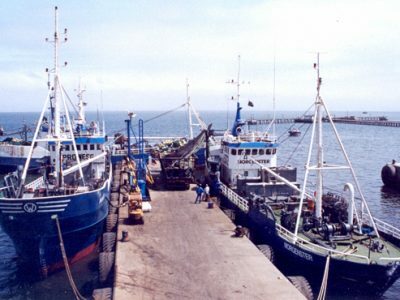 FMS has provided Marine Engineers < 3000 kW on board two of Pelagic vessels fishing in Morocco. 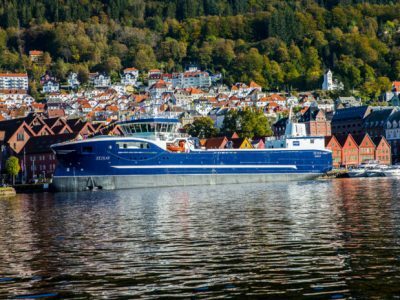 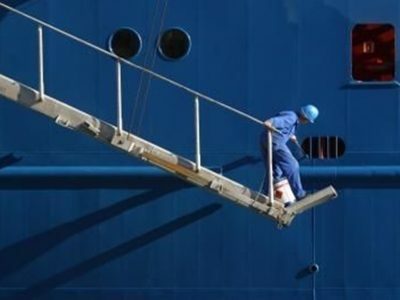 During the last days has Faroe Maritime Services assisted an ship owner from Norway in has recruitment and in selecting of Faroes officers for the vessels. 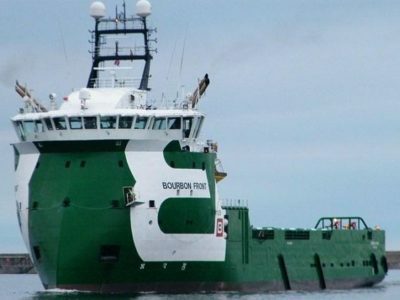 On behalf of a client have we done an maritime consulting assignment where we have calculated Opex for Blue Orca under Faroes Flag whit Faroes crew. 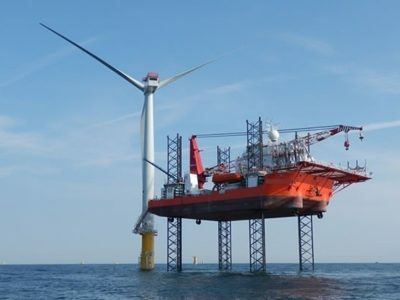 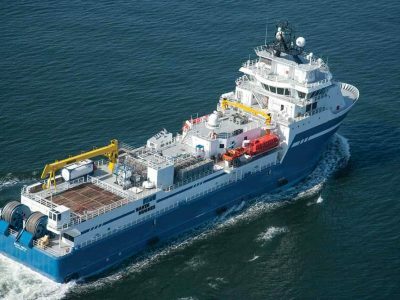 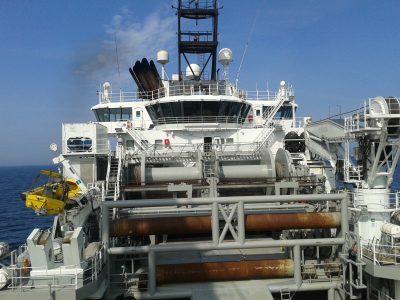 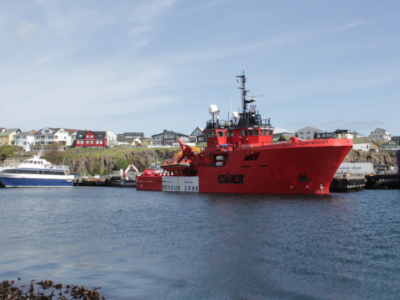 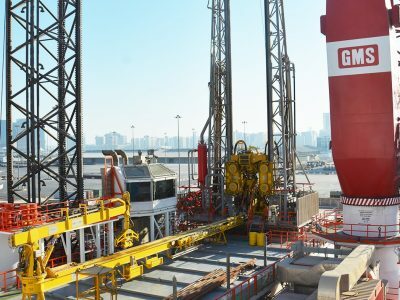 During the last weeks have we provided the Offshore vessel Olympic Zeus with an Replaces Junior (DPO).